Our office has recently installed a state of the art Regenexx lab for processing of autologous (patient’s own) platelets and stem cells for regenerative injections. This enables us to make very high concentration acellular (no white or red cells) platelet rich plasma, concentrate bone marrow to isolate high levels of stem cells. These preparations can be injected into damaged spinal and extremity joints, ligaments, tendons, muscles and around nerves to stimulate growth, repair and regeneration. The use of these cell-based regenerative treatments has become very common in national and international professional sports medicine, with many players in football, baseball, basketball, soccer, golf, skiing, etc. receiving treatment. Regenexx Spine Procedures offer an alternative to steroid epidurals and spine surgery for sciatica, radiculopathy, and spinal stenosis. We offer diagnostic and interventional musculoskeletal ultrasound for the evaluation and treatment of tendon, ligament, joint, bursa, and peripheral nerve diagnosis and treatment. Ligament Sprains and Muscle Tears. 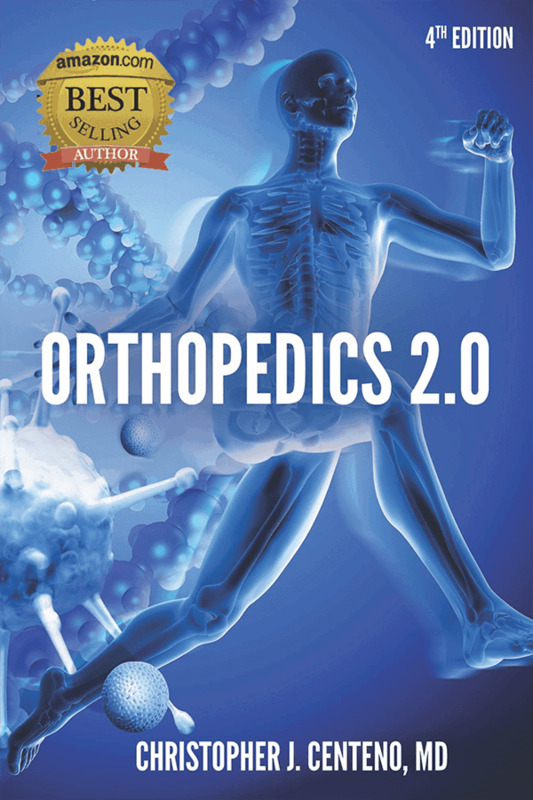 It is the standard of care in orthopedic diagnosis in Europe, Canada, and in many large US urban medical centers. We’re very excited not only at its diagnostic capabilities, but also for its use to accurately inject nerves, tendons, ligaments, muscles, and joints under direct ultrasound guidance. The “miss rate” for blind injections is incredibly high (55-74% in the shoulder! ), and with ultrasound guidance the miss rate goes down to 0%! !